Nothing beats a road trip up to explore the Okanagan with your significant other. From spectacular landscapes, to rolling hills scattered with vineyards, to the wide open Lakes, this is the ultimate place to relax and get away from the city. Its a perfect pairing for true romance. Here are my travel recommendations for couples exploring Penticton, Naramata, Okanagan Falls, Oliver and Osoyoos, including a few of my favourite spots. 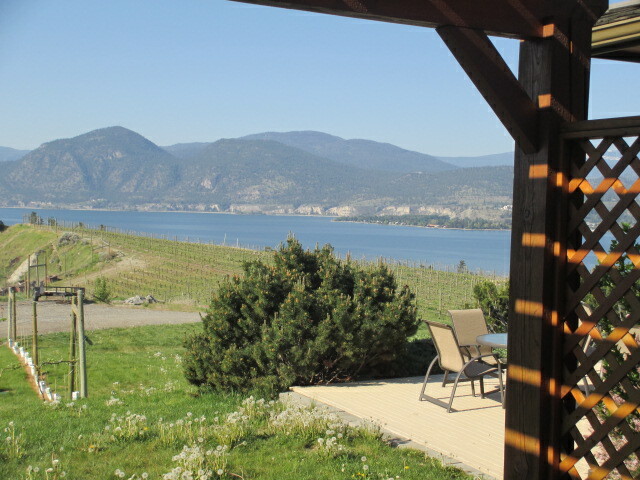 Stay at Therapy Winery Guest House in Naramata, which offers cute, private rooms equipped with unbelievable views of Okanagan Lake, an outdoor hot tub overlooking the vineyards, BBQ space, private patio area, a delicious breakfast served right to your door, and so much more! 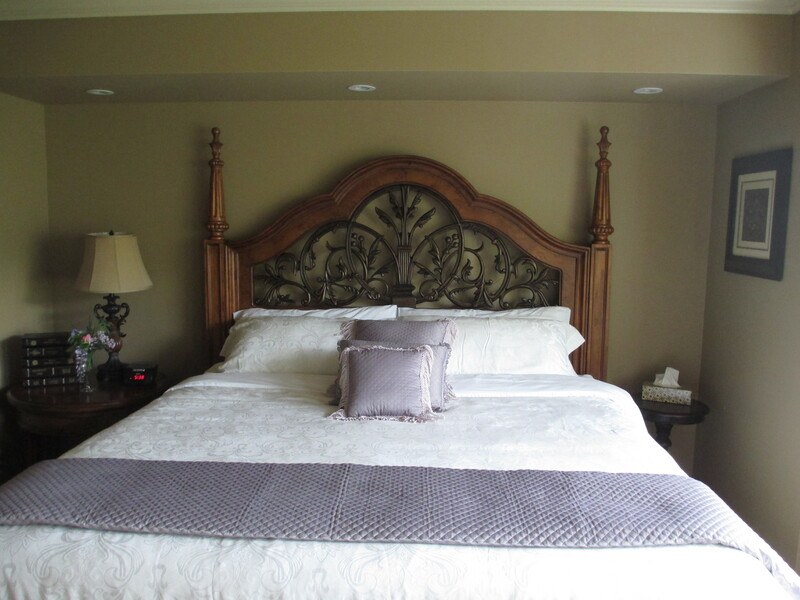 If your looking for a private, luxurious bed and breakfast in Penticton, check out Serenata Guest House which is a massive property with acres of walking grounds to enjoy through Vineyards, over 300 species of trees, and overlooking Okanagan Lake. Peaceful and quiet getaway. 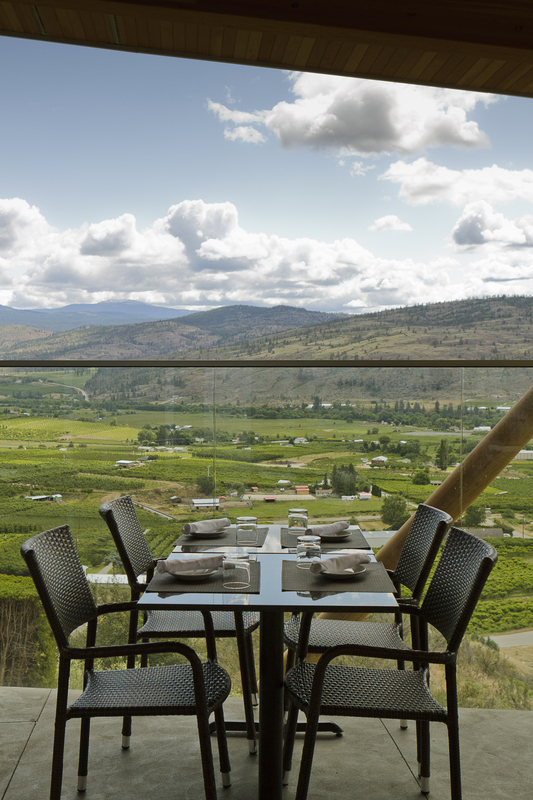 Pack a picnic and head to Poplar Grove in Penticton. 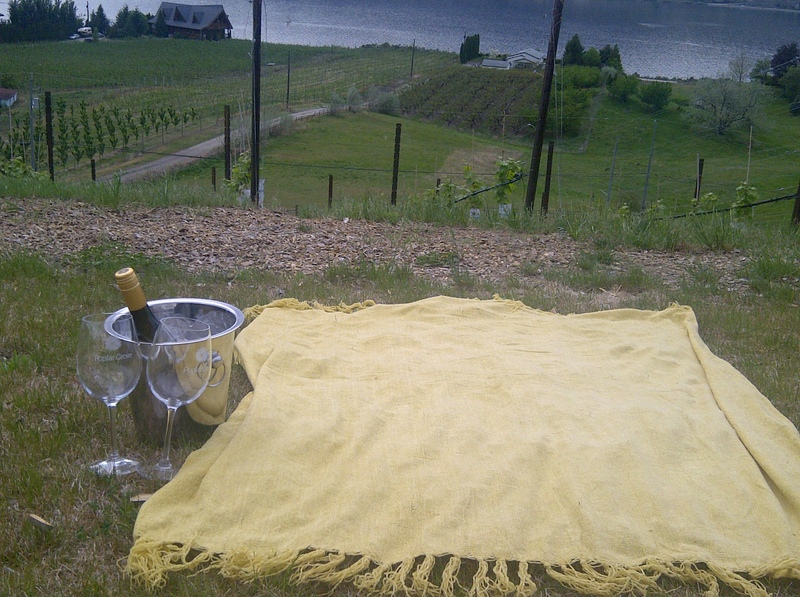 Complimentary blankets and glasses for all guests- just purchase a bottle of Pinot Gris and your set. 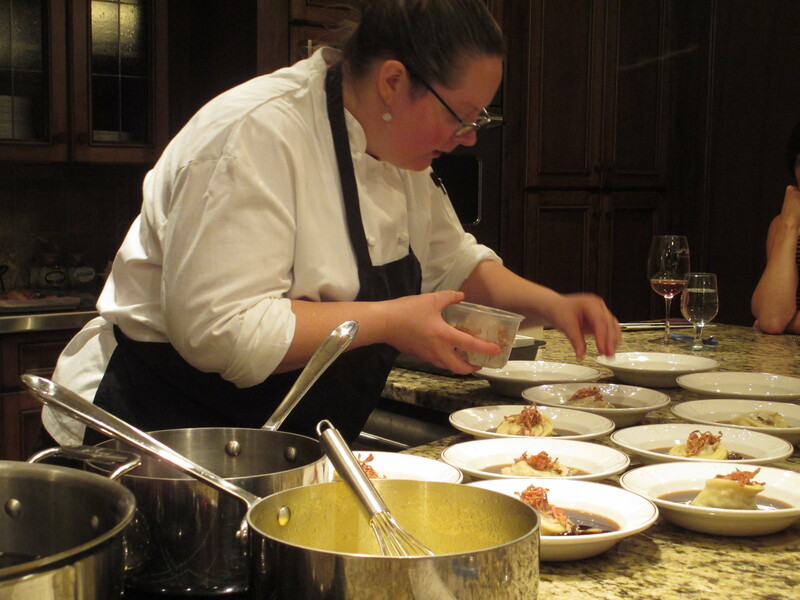 Have you visited wine country on a romantic getaway? What are you favourite spots?